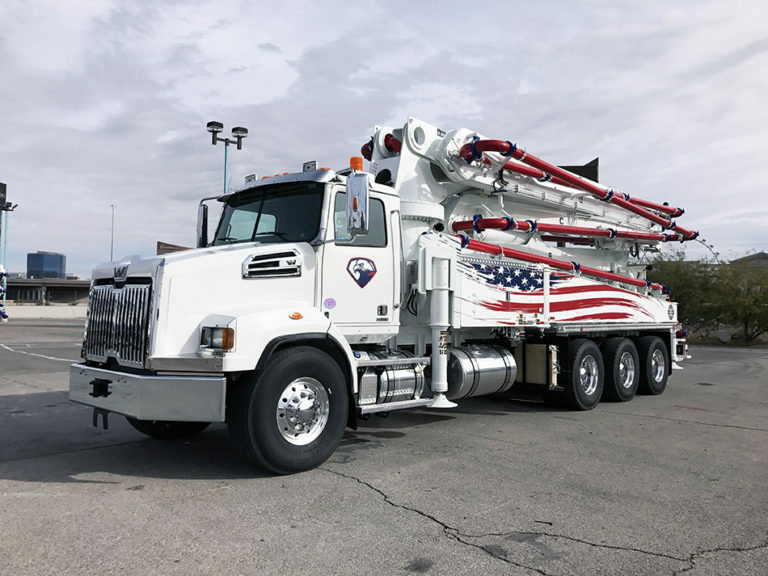 Whether you need concrete pouring for commercial or residential projects, Dynamic Concrete Pumping Inc. offers a fleet of modern, late-model pumps of varying sizes to accommodate your needs. We bring more than 40 years of experience to the table, which guarantees we will approach your project with the proper knowledge and helpful demeanor. Renting a pump offers you the flexibility to reach a range of areas without sacrificing efficiency and precision. Boom pumps are also markedly faster than other methods. You can navigate the pump via a remote control unit to pour where directed, and you’ll no longer need to utilize a rake to drag and spread the concrete throughout an allotted area. It’s cleaner than a mixer truck as well since you can control the flow at will. You also don’t have to worry about spattering the concrete when moving it around manually. Having a longer pump that’s maneuverable means you can park the truck on a solid surface, which will allow you to avoid getting stuck in the mud and other soft surfaces. Commercial Use: If you’re working on a smaller multi-story facility, our pumps will rise to the occasion. 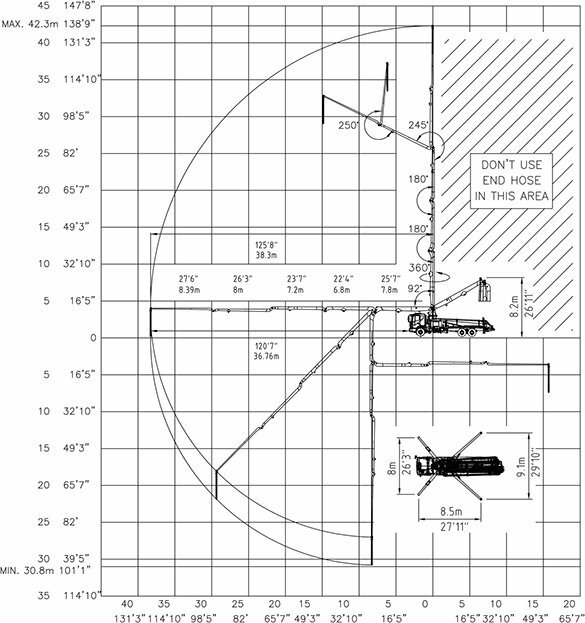 You can use them to pour into upper-level walls and columns, as well as mezzanines and other architectural features. 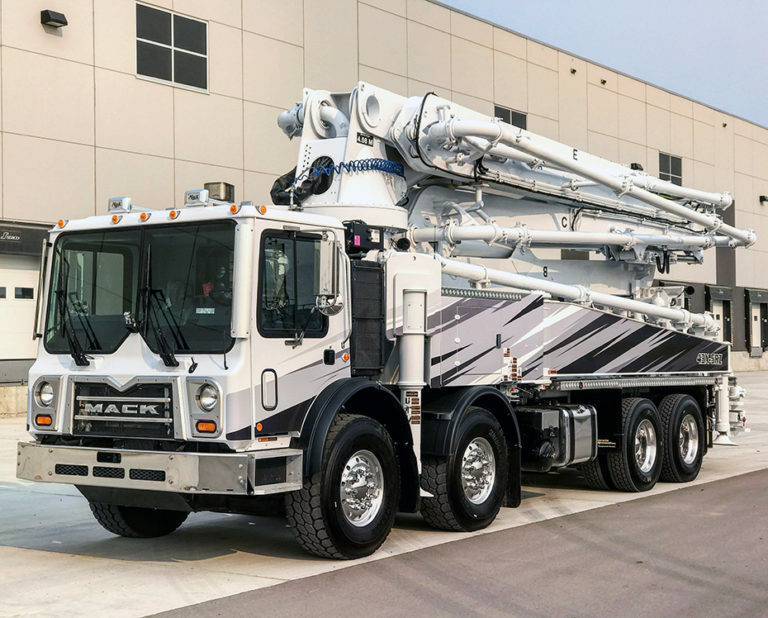 Residential Use: If you need to pour concrete in a suburb or closely knit neighborhood, our boom pumps offer the ability to work in tight spaces while avoiding trees, power lines and fences. Our equipment is quiet, too, which means you won’t disrupt other residents as much as you would with a mixing truck and other resources.